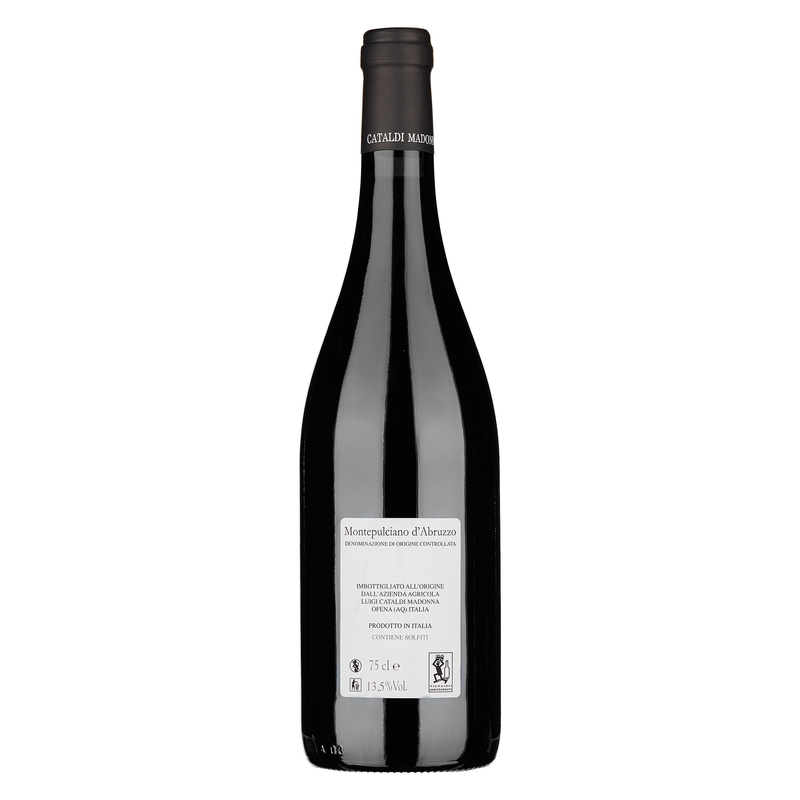 Dark ruby red, it expresses the quintessence of Montepulicano in the nose, thanks to scents of red and black fruit, violets and vanilla. A trace of dark spices opens up to a long palate, with fine, tasty and textured tannins. It closes with a note of liquorice. Very persistent. 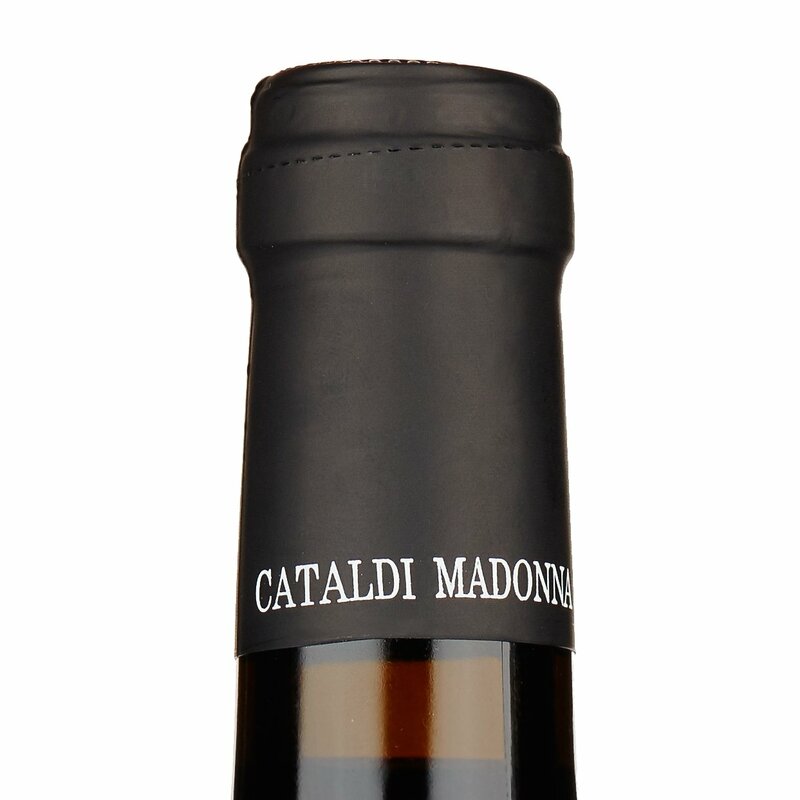 Served with all courses of a meal, "Malandrino" is the ideal Montepulciano for accompanying rich meat dishes. Venison fillet with fruits of the forest. 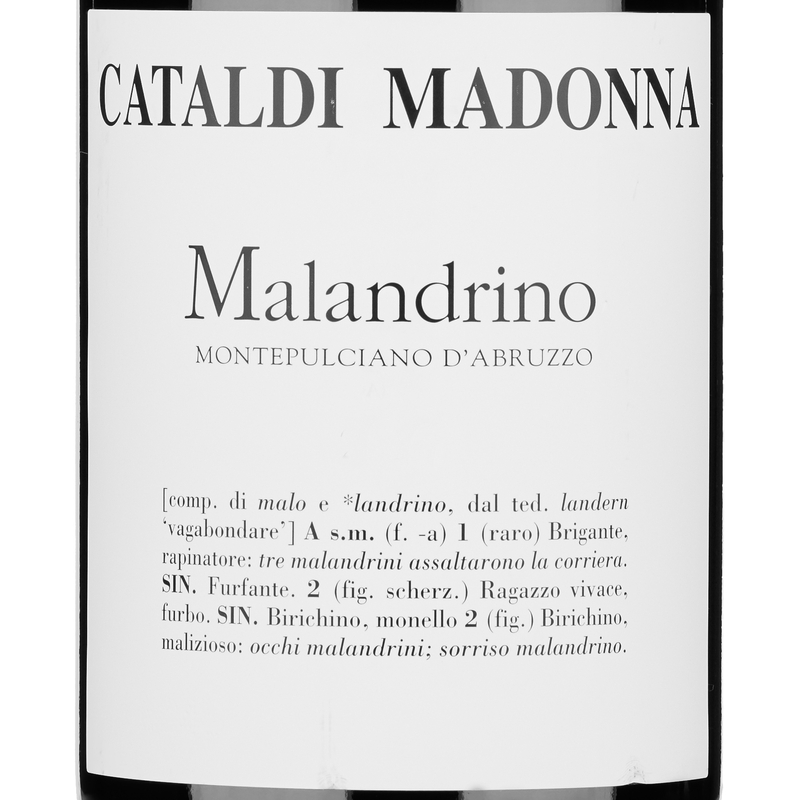 "Malandrino" 2014 represents a real turnaround. 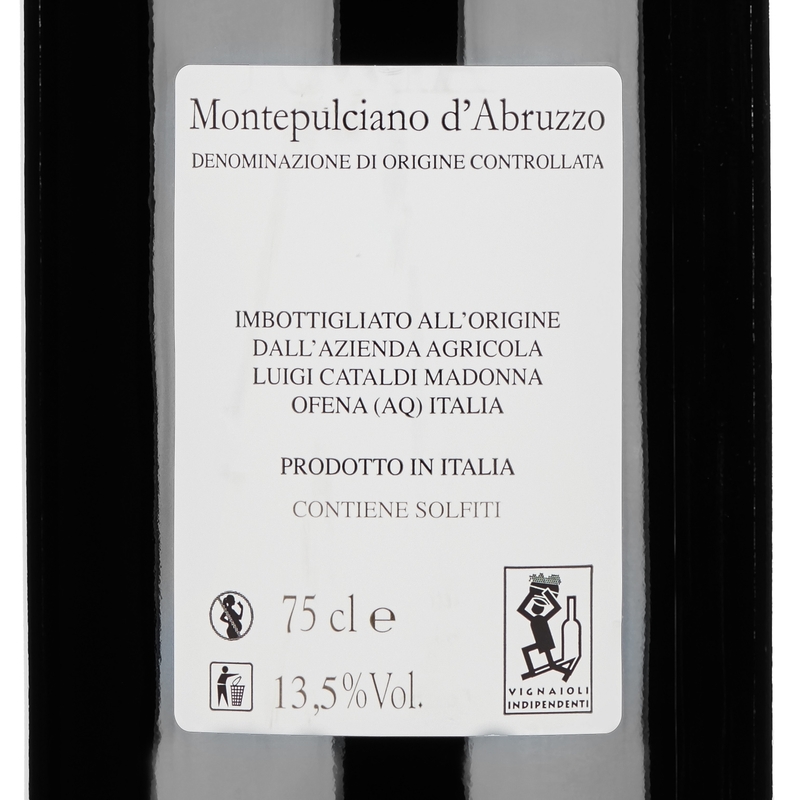 It is a Montepulciano based on the recovery of the estate's old concrete tanks, in which the wine ages. 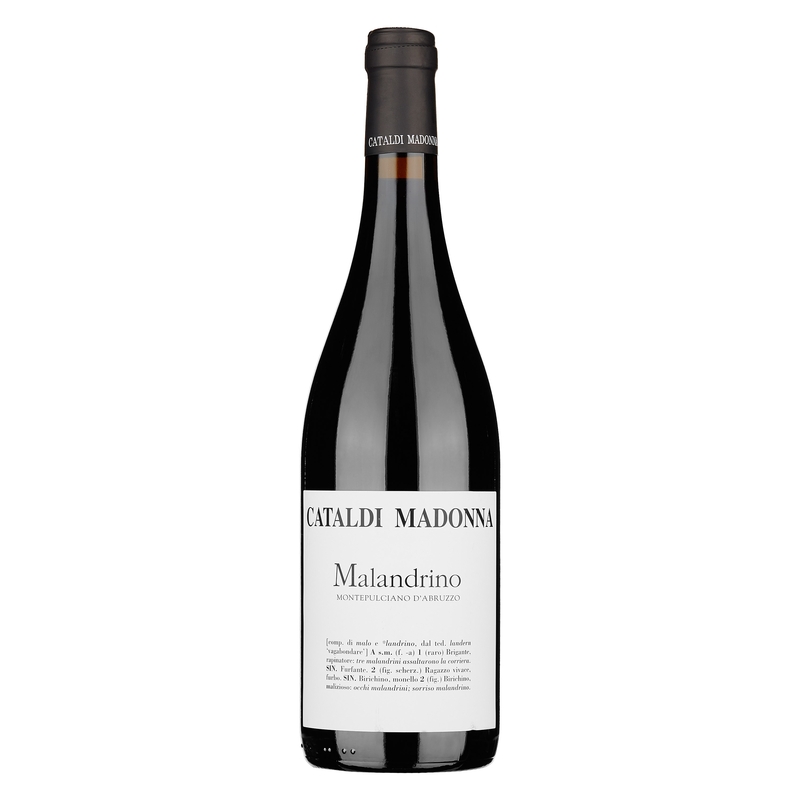 The aim declared by Montepulciano d’Abruzzo DOC “Malandrino” 2013 is to propose a great wine without wood, capable of expressing all the freshness and elegance of Ofena.